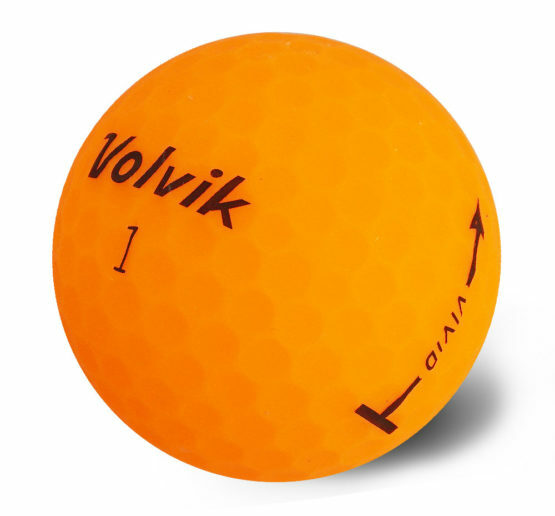 Offers golfers greater distance and an outstanding soft feel. 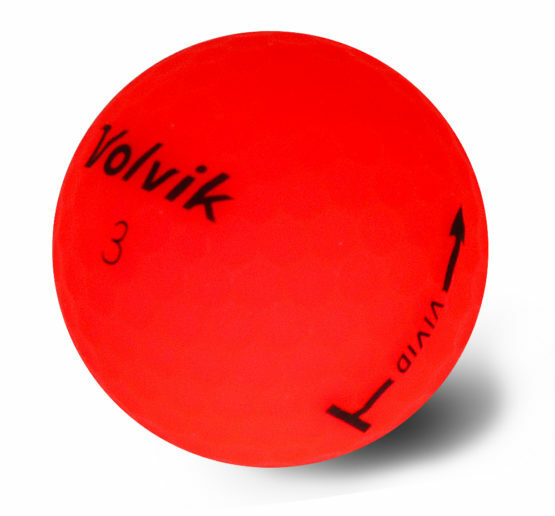 The Volvik series have an identifiable color with a surface cover of acrylic resin and a top coated layer using urethane resin. 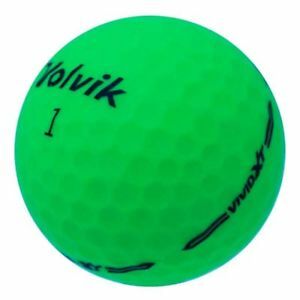 The surface of the ball with its many circular dimples and unique coating can produce diffused reflections of light making it easily distinguishable even at a distance on the golf course. 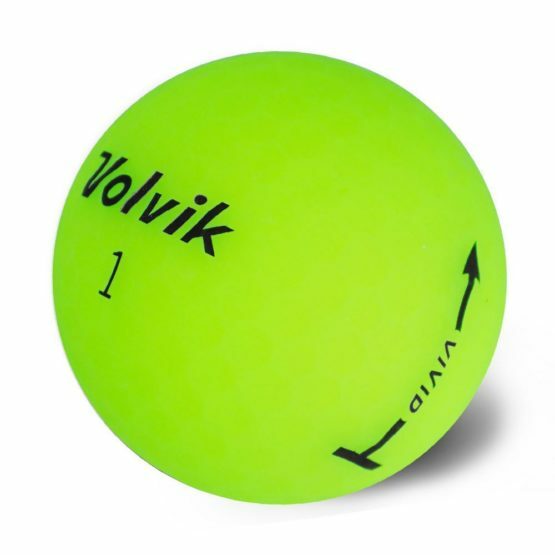 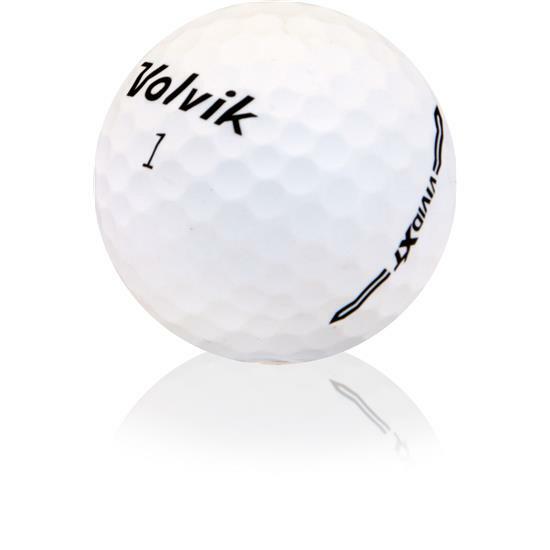 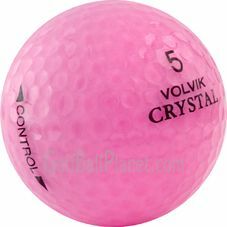 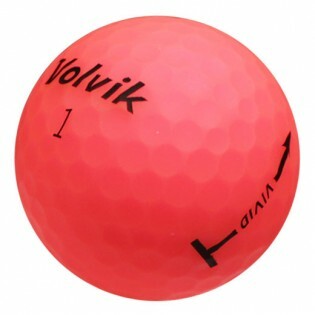 These top selling balls include: Volvik Crystal Colored Mix, Crystal White and Surlyn Mix.